PG-G - Helps maintain proper joint function. * (Juniper Berries, Dandelion Root, Turmeric). 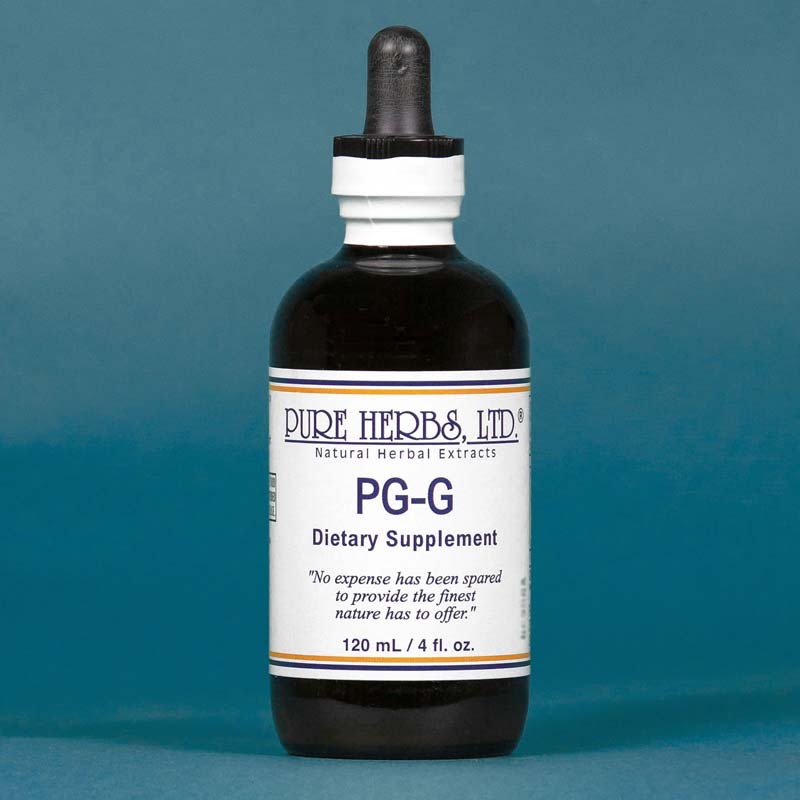 PG-G PAIN, GOUT, JOINT PAIN, STIFFNESS & ANTI-INFLAMMATORY Formulated by master herbalist Geneva Gile who had been having severe attacks of arthritis. Her neck cracked and was painful to the point it was effecting her shoulders, arms, elbows, wrists and hands. She was having trouble sleeping because of the pain and trouble moving around. Nothing seemed to be helping but even before she had finished one 4 ounce bottle of P.G.-G and S.H.-G the pain was almost gone and she was able to get the sleep she needed. One of her clients came down with gout and had it quite seriously. After just a few days of P.G.-G it was nearly gone. The swelling, redness and pain had almost totally subsided. Another client was a runner and had foot pain so severe they could no longer run. They started taking P.G.-G and within one week the foot started feeling better. After the third week they could start running again. JUNIPER BERRIES - Dissolve uric acid, gout, digest-aid, kidneys, urinary system antibiotic and build immunity system. DANDELION ROOT - Repairs stomach and joints, bladder and liver cleaning properties, vigorous body cleaner and liver disorders. TURMERIC - Anti-inflammatory, digestive problems, liver problems, auto immune problems, rheumatoid arthritis, menstrual discomfort. 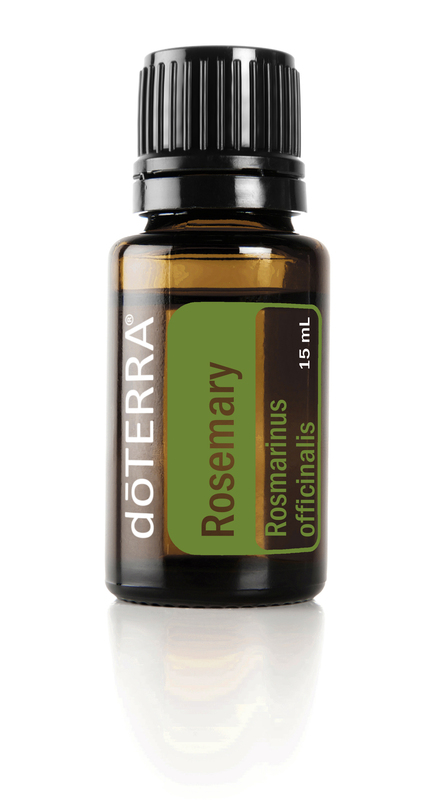 * Recommended Dosage: 80 drops, three times per day with meals. For power house effect use with S.H.-G.